These are getting to be my very favourite posts. It gives me a chance to review the week and pick out all the positives. Honestly there are usually so many that I need to pick out just the most relevant ones.It leaves me with a feeling that life is good. It’s a good exercise for everyone to do and I love hearing yours too. 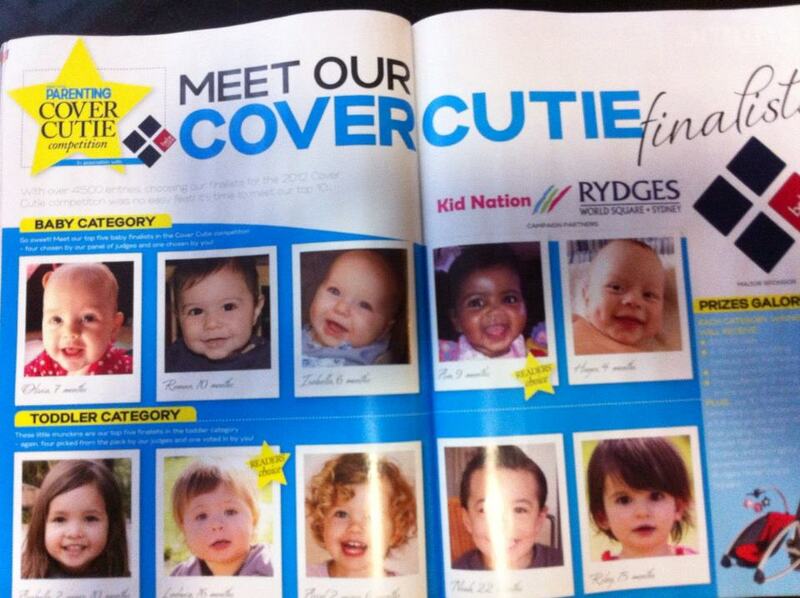 My little nephew (1st row, second baby) has been flown to Sydney as he is a finalist to become a magazine cover star. Fingers crossed for him! One night of screaming and bad behaviour later and he is proudly sleeping through the night. He has woken up twice since then and both times I was able to pop into his room, tuck him in nicely and he went to sleep without any trouble. He was having us on. Lo and behold it is. I CANNOT wait until tonight. We (myself and 30 friends) have rented out the entire Gold Class theatre. We receive champagne and canapes on arrival and food while we are watching the movie I have been waiting a whole year for- Breaking Dawn Part 2!!! Go TEAM EDWARD!! 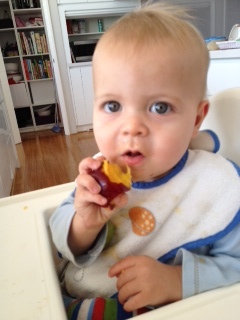 Loving the peaches and nectarines I have been getting in my organic fruit and veg box. 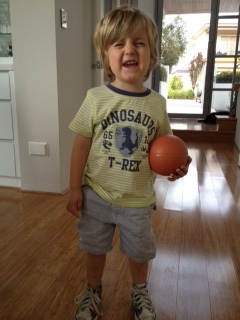 It’s the first time Leo has tasted them and he is already a fan. How is your love list shaping up? Yay for Finley and wine! !